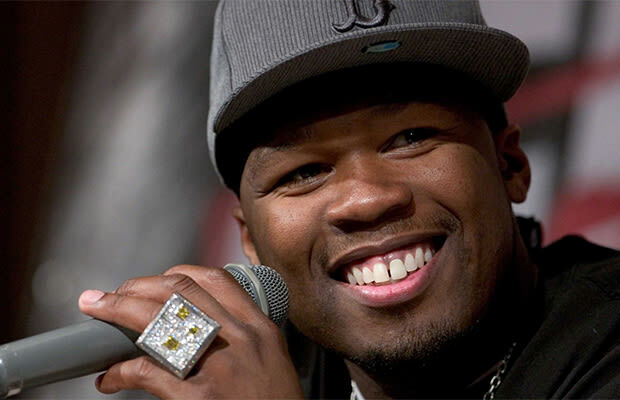 50 Cent is no stranger to confrontation; he frequently takes to his social media pages and the press to blast whatever celebrity he’s feuding with at the present moment. Always looking to be the center of attention, 50 Cent has made some hilariously unbelievable comments about his foes in the past. 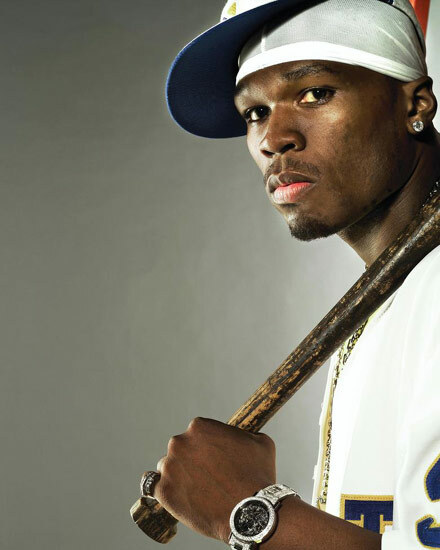 Given that he just recently took to Instagram to feud with beleaguered rapper Meek Mill, we’ve decided to compile 20 of the best 50 Cent quotes from current and previous feuds. “Floyd will you except my ALS/ESL CHALLENGE: I will donate $750k to a charity of your choice, If you can read a full page out of a Harry Potter book out loud without starting and stopping or f***ing up. lmao”- when Fifty hilariously capitalized on the popularly of the ASL ice bucket challenge to joke about Floyd Mayweather’s literacy skills. “Fat Joe is the worst thing that ever happened to hip-hop. And it hurts, because I love hip-hop”- during his nearly decade-long beef with Fat Joe.